While the Spring flowers were in bloom I captured these family portraits of this beautiful family just in time for Mother’s Day! This beautiful family came by the studio and I captured these sweet images of their family! These girls will be best buds for sure! This handsome boy came by the studio with mom, dad and his big sister! It was so sweet to capture their happy family! Big sister is already doing a great job helping out with baby brother! 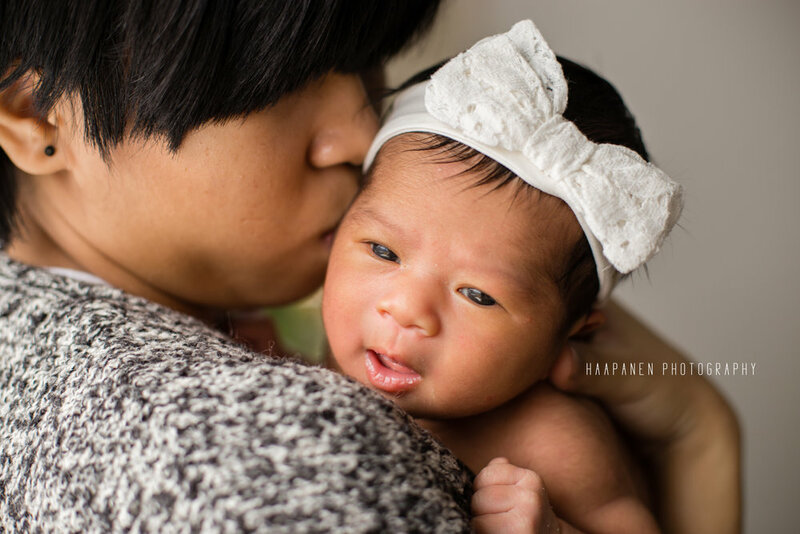 This beautiful family came over to the studio and we captured some adorable moments between Daddy, big brother and baby sister! 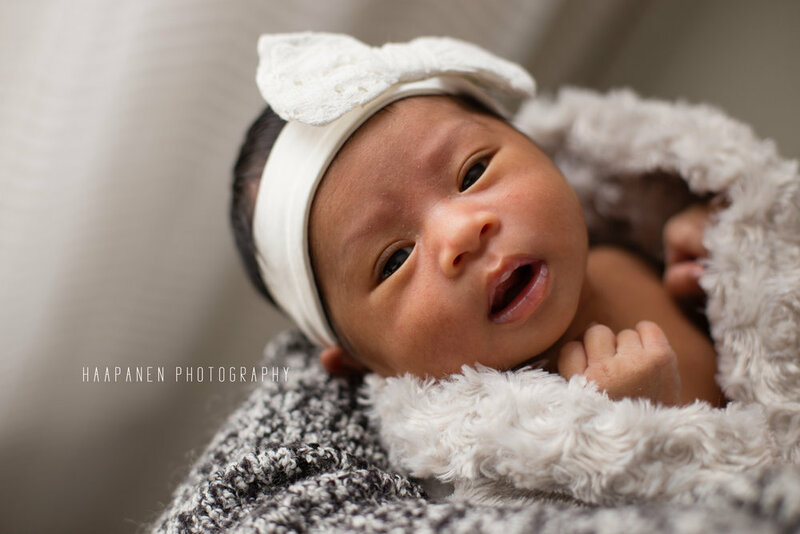 She was such a cutie and it was such an honor having their family come by! This cutie was such a joy to meet and photograph! She has such birght shining eyes! 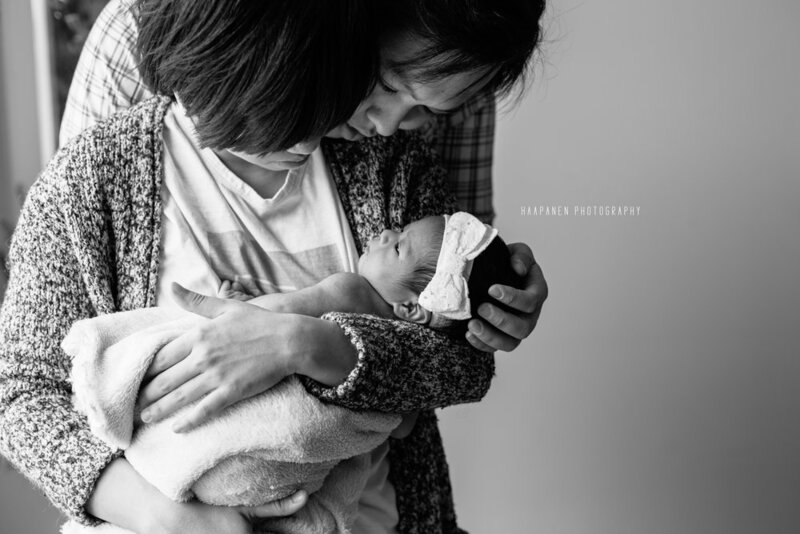 It was so lovely capturing mommy’s love for her princess! Such a beautiful time in the studio. Here's a peak into her session. This little one stole my heart when she came by our Espoo studio! What a little cutie! It was so beautiful seeing the love this family had for each other! Here's a peak into their studio session. This was my first client in our free Espoo studio photo sessions. They were the sweetest family! Such proud parents and baby boy did such a great job letting me photograph him! 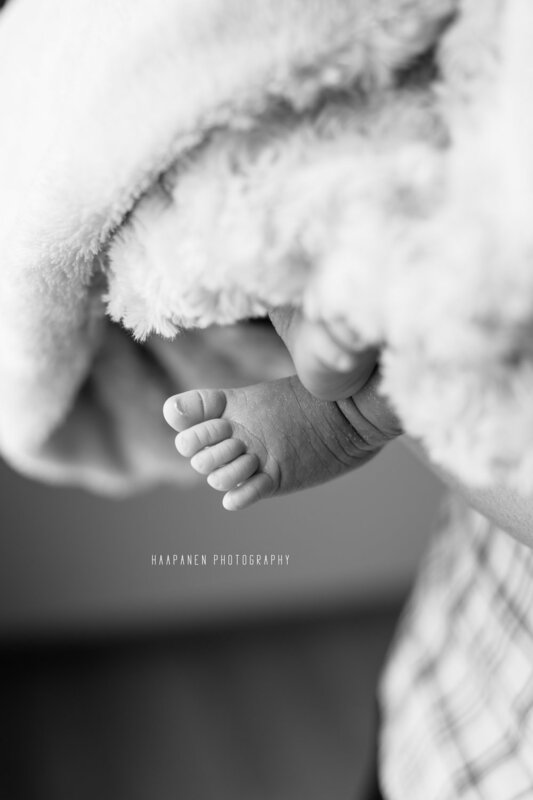 Here's a sneak peek into his newborn session.